Discover our beautiful Tea Garden. Learn more about our Tourism Experiences. 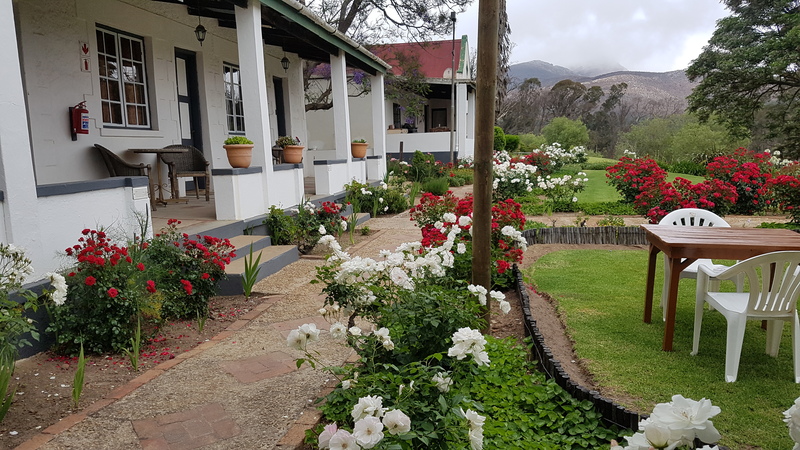 Situated in Herold, just off the famous Route 62 (N9) and at the top of the Montagu Pass, Over the Mountain Guest Farm is just 30 minutes’ drive away from either George or Oudtshoorn. South Africa’s sublime Garden Route and picturesque Klein Karoo forms the backdrop for the warm hospitality and comfortable accommodation you will find at Over the Mountain Guest Farm. Forming part of the original nineteenth century town of Herold, Over The Mountain brings new meaning to the word ‘relaxation’. Escape from the hustle and bustle of everyday life and stay for a few days or overnight on your way. 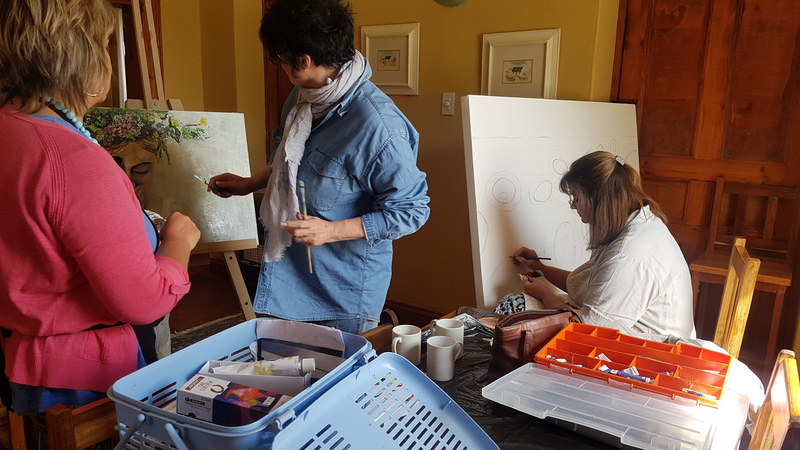 With Over The Mountain Guest Farm as a base exploring the beauty of the region, guests can immerse themselves in the rich culture and heritage which exemplify the area. 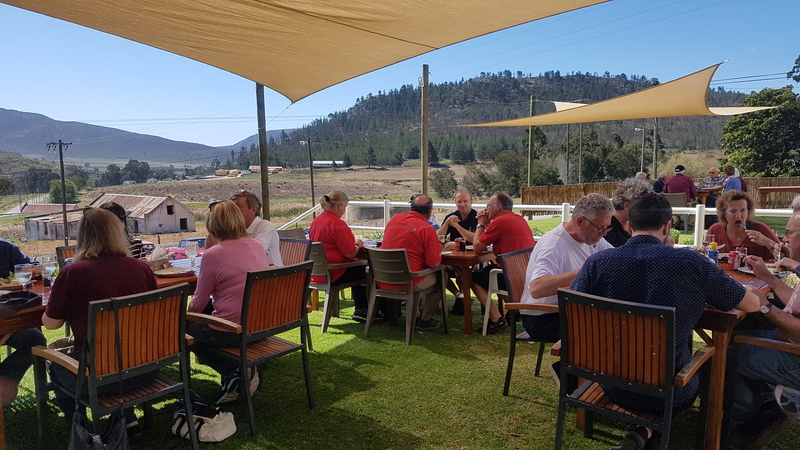 The Guest Farm is in close proximity to numerous breath-taking mountain passes, endless beaches, the lush Knysna forest, famous Cango Caves and interesting ostrich farms. A number of quaint and historical towns such as Oudtshoorn, De Rust and Prins Albert in the area, make interesting day trips. For nature lovers there are a number of game farms in the region and the area also has wonderful bird watching opportunities. Whether your preference is Rest and Relaxation, Mountain Biking, Hiking, Bird-watching or Sightseeing, make Over the Mountain Guest Farm your destination. YOU CAN BOOK NOW OR CHECK AVAILABILITY IN REAL TIME! WEB DESIGNER :CO-UP / brand initiative.